It should come as no surprise to even the most casual traveler that Italy is home to some of the world’s grandest and most beautiful churches. They can be found across the country from Sicily in the south to the most northern reaches of the country. Built centuries ago without the modern tools of today, the craftsmanship and attention to detail are unlike anything built in the modern era. Designed by the greatest architects of their time, and often built over periods lasting from decades to centuries, these cathedrals stand today much as they did in medieval times. While they are all still a place to worship, many contain amazing works of art drawing visitors from around the world. The seven cathedrals listed here are only the ones that I have had an opportunity to personally visit, certainly there are others waiting to be explored and enjoyed. 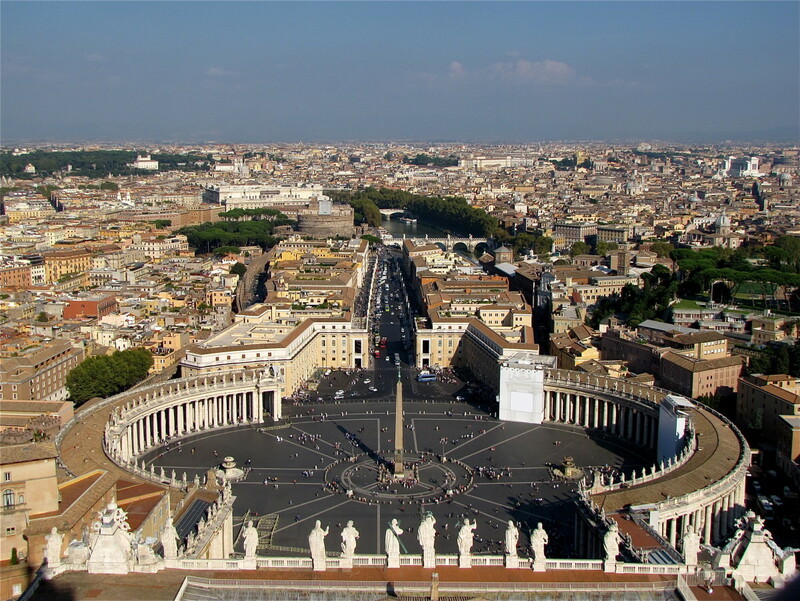 The granddaddy of them all certainly has to be St. Peter’s Basilica. It is the largest church in the world, by a large margin. But that is just the start of the countless amazing facts of this magnificent cathedral. 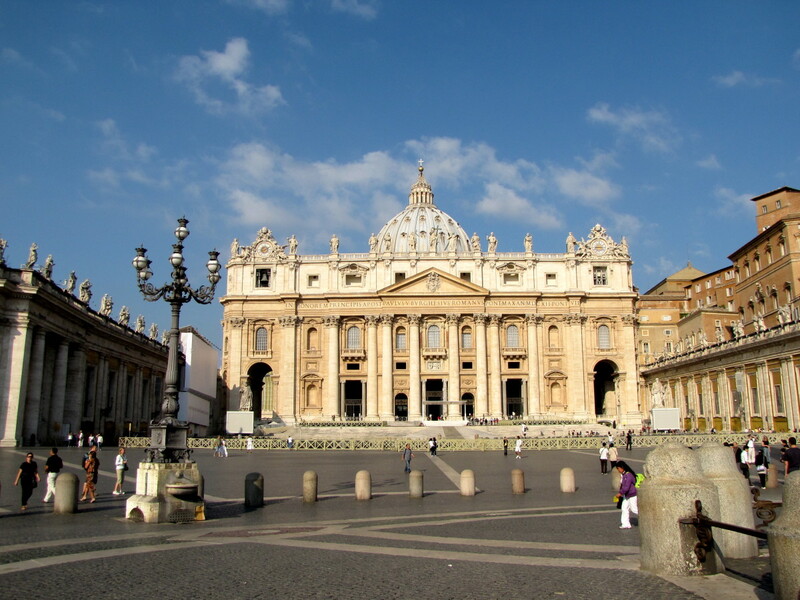 Designed by the likes of Bernini, Michelangelo, Carlo Maderno and Donato Bramante, St. Peter’s Basilica is considered to be the center of Christendom and certainly one of the holiest sites in the world. 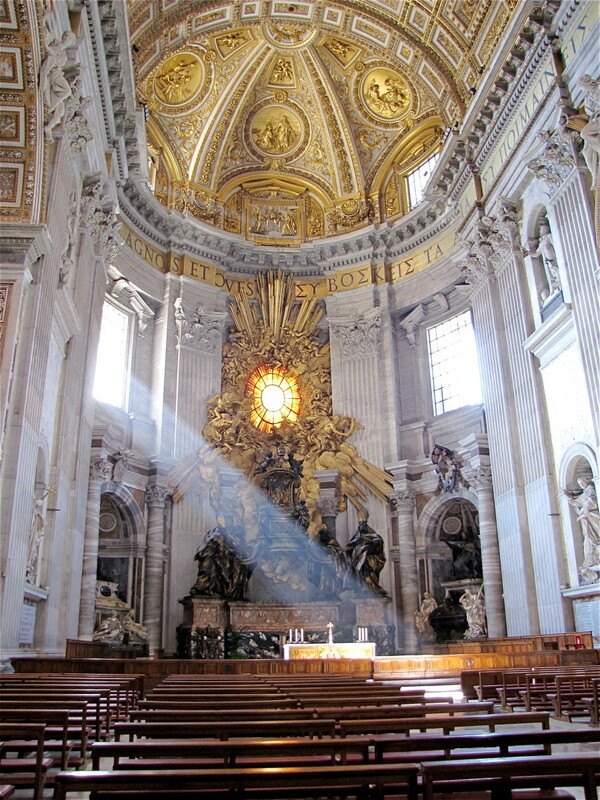 Its magnificent altar, designed by Bernini, is thought to sit directly above the burial site of the cathedral's namesake, Saint Peter. The church itself contains countless great works of art including Michelangelo’s Pieta’, Bernini's Chair of Saint Peter, and the huge sculpted bronze canopy above the altar. The adjacent Vatican Museum and Sistine Chapel make this one of the world’s great pilgrimage destinations for visitors of any faith. Venture below the altar to view the Vatican Grotto where 91 popes are interred or take the Scavi Tour down to the necropolis where the burial site of Saint Peter is thought to be. 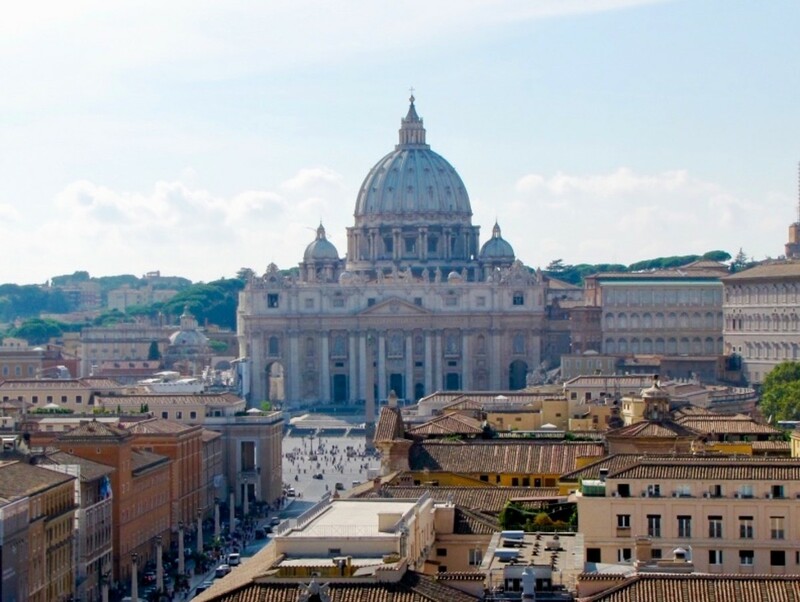 A trip to the cupola of the cathedral gives a stunning view of St. Peter’s Square and an unobstructed glimpse of the rooftops of Rome. Prior to visiting the Duomo of Milan I knew that it was spectacular, friends and family had already been there and I had of course seen pictures of it, but I must say this is one beautiful cathedral. The exquisite detail of the exterior with its 135 spires, countless statues, and the Gold Madonna gracing the top of the cathedral make this one of the most visually stunning cathedrals in the world. And no visit is complete without a visit to the rooftop terrace for one of Milan’s most scenic views. Do not skip this, you will surely regret it. Before you cringe at the thought of climbing all the way to the top, rest assured that there is an elevator to whisk you quickly to the terrace. 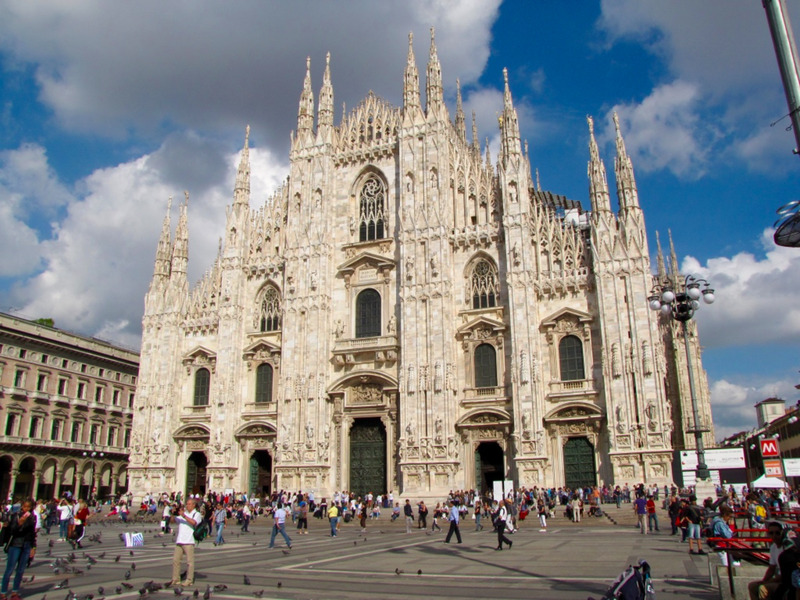 Construction on the Duomo of Milan was first begun with a groundbreaking in 1386 and wasn’t officially completed until 1965. That’s almost 600 years in the making! Even today you will see scaffolding on the Duomo as these grand cathedrals are in a near constant state of repair and restoration. The Duomo of Milan is officially the largest cathedral in Italy as the larger St. Peter’s Basilica is technically located in Vatican City. 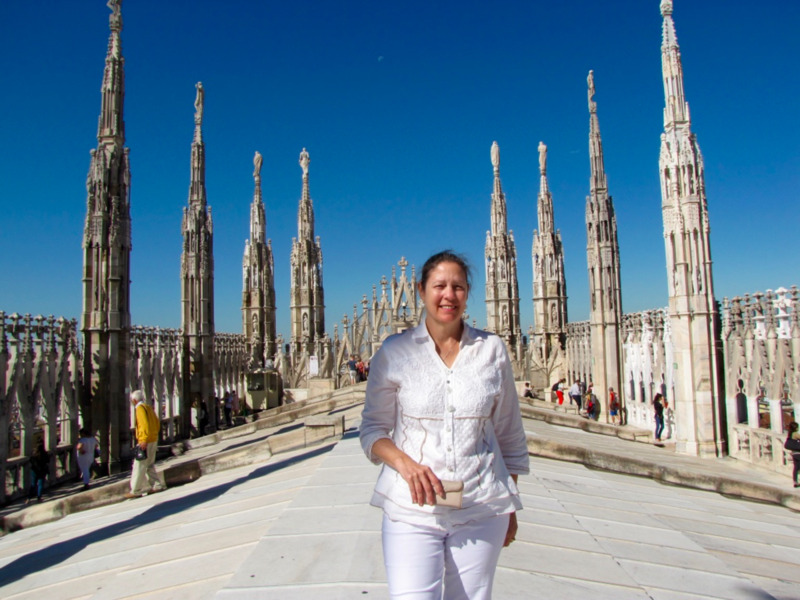 If you visit Milan you will not want to miss seeing the cathedral and trekking up to the roof for a spectacular view. 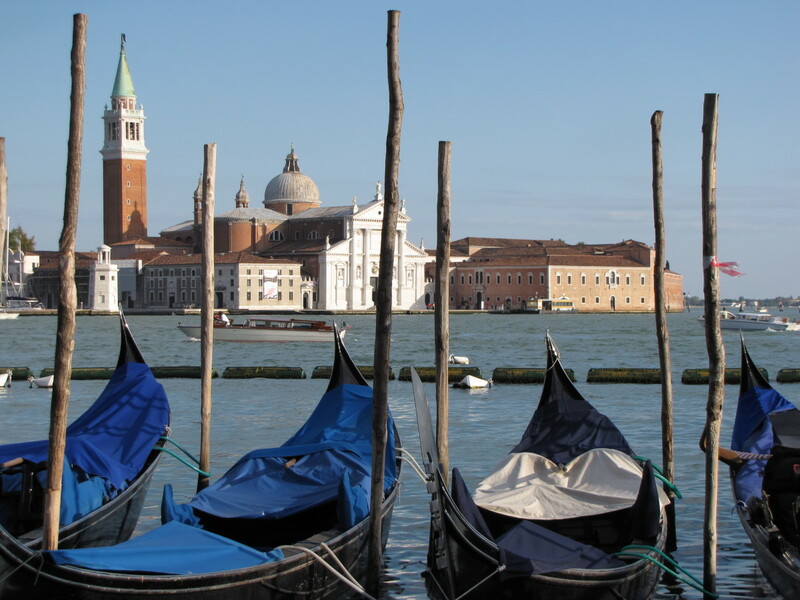 Who has not dreamed of visiting romantic Venice and visiting its famous Piazza San Marco? 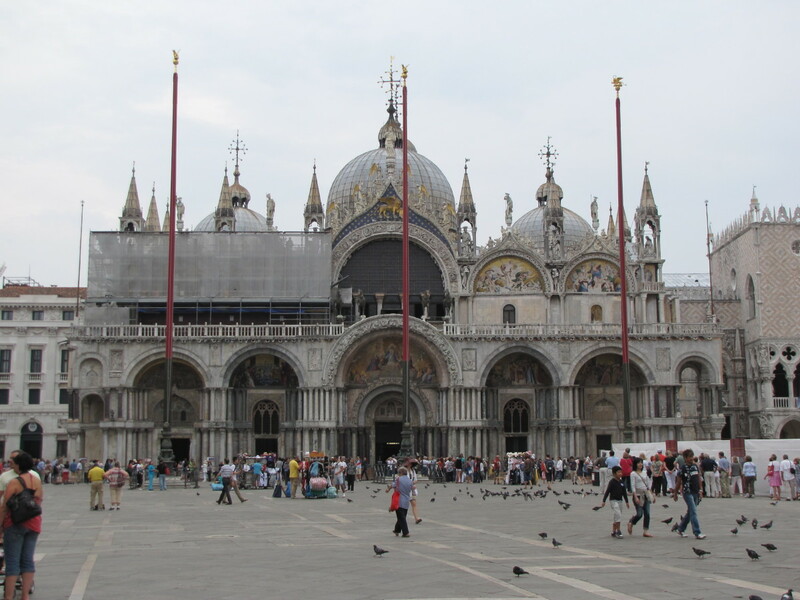 Sitting prominently in Italy’s most famous square, guarded by the Horses of Saint Mark, is the church of Venice, St. Mark’s Basilica. Its Byzantine-inspired exterior offers five arched portals and a series of five domes. 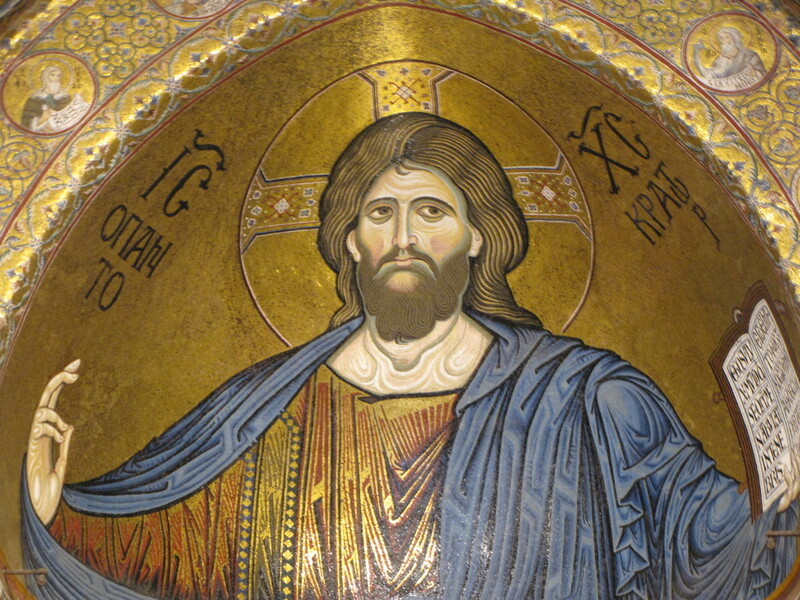 As stunning as the exterior is, the inside of the cathedral is literally paved with golden mosaics. A close examination of the work will certainly have you wondering who on earth was capable of doing this and how long did it take? While many of the mosaics have been repaired or restored due to a 15th-century fire, about one-third of what you see today is considered to be original work from the 11th century. 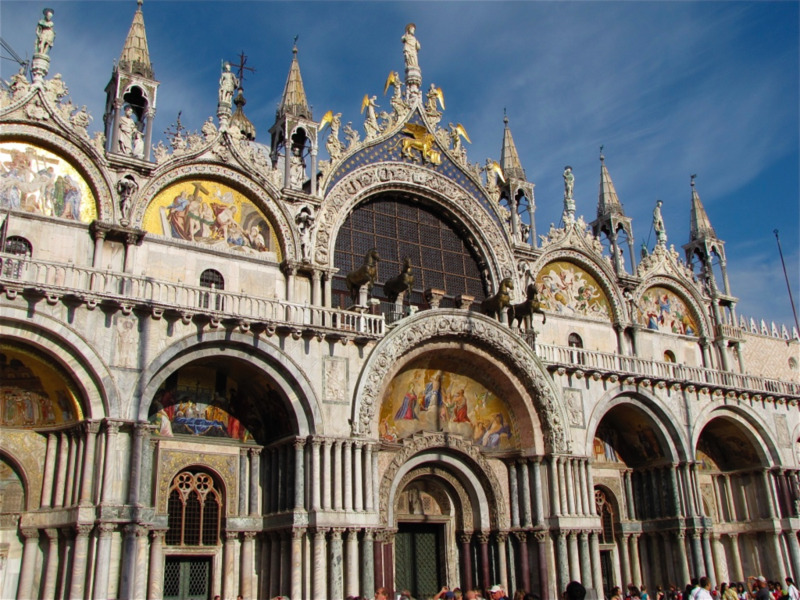 I think you will certainly walk away from your visit to St. Mark’s Cathedral with an appreciation for the craftsmanship and attention to detail that went into the construction of this exquisite symbol of Venetian power and wealth. With lines that seem to never end, you would be wise to consider a skip-the-line ticket or perhaps even a private tour to enhance your experience. Started in 1296 and not completed until 1436, the Cathedral of Santa Maria del Fiore is widely known simply as the Duomo. 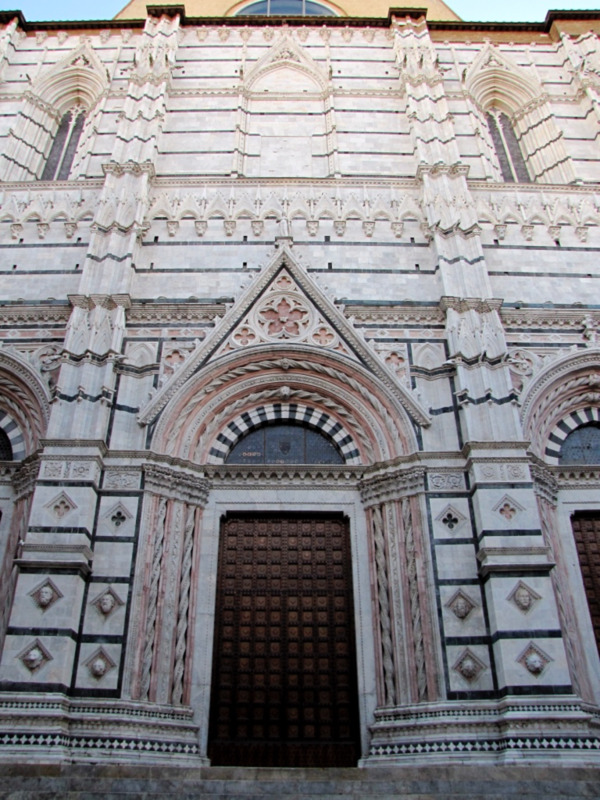 This massive, Gothic church was constructed using green and pink marble with a white border, and it gives the exterior a very unique look compared to other Italian cathedrals. To this day, its 148-foot diameter brick dome remains the largest masonry dome ever constructed and is the centerpiece and defining image of Florence. The front façade of the cathedral is graced with three huge bronze doors each depicting scenes from the life of the Madonna. Once inside you will be surprised at the vast emptiness of the church, but it does contain enough prized works of art to keep you focused until you reach the rear of the church where you can gaze up at the dome. Here you will see an elaborate depiction of the Last Judgement, and for an up-close look at the work of art consider a climb to the cupola. 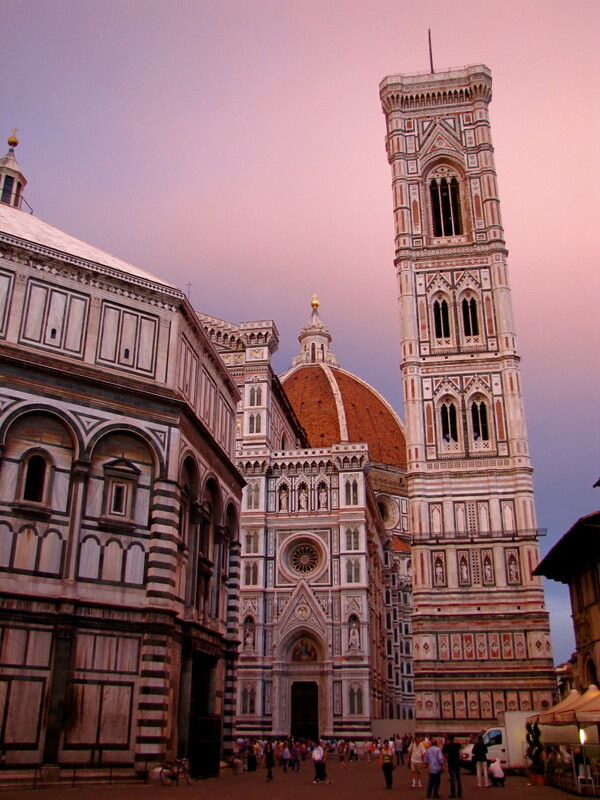 Unlike some of Italy’s other grand cathedrals, the Duomo of Florence does not have an elevator, so you will have to endure the 463 steps to the top. 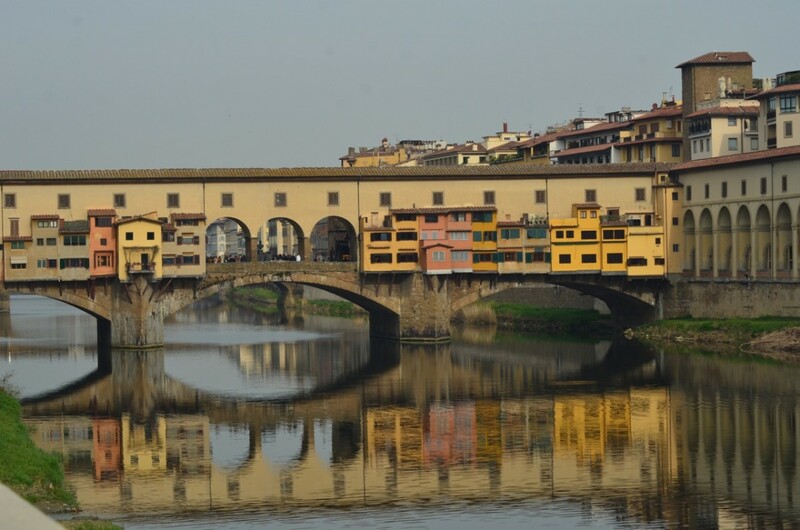 Your effort will be greatly rewarded with not only a look at the frescoes of the dome but a stunning view to the rooftops of Florence. 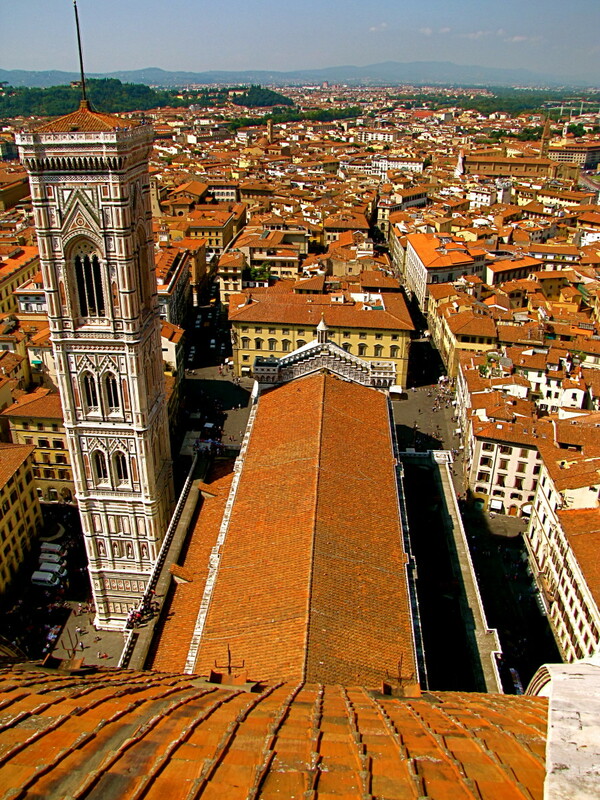 From this vantage point you can look down on the dome and you will certainly wonder how on earth Filippo Brunelleschi managed to accomplish this. 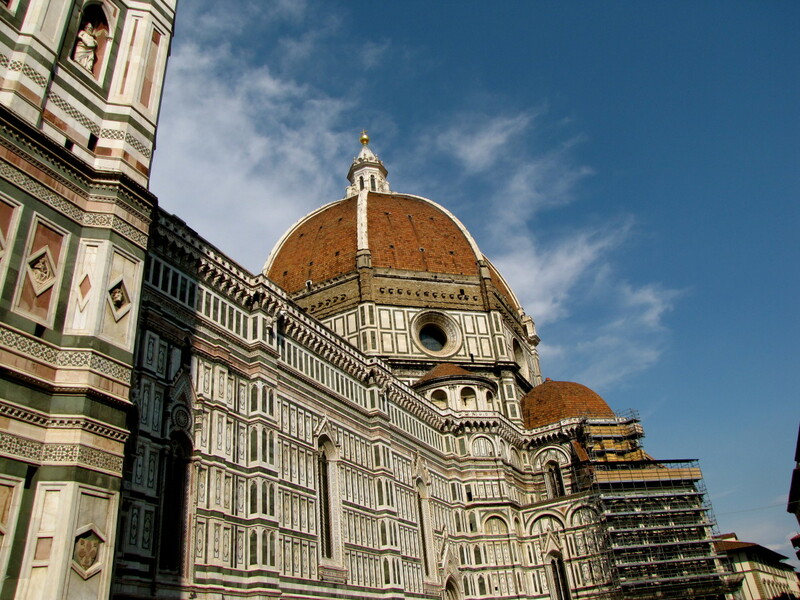 The Duomo complex also includes the Baptistery and Giotto’s bell tower. To climb the dome you will need to make a reservation or take a tour of the Duomo, which includes a trip to the rooftop terrace and cupola. Definitely another experience not to be missed. While many visitors to Siena will flock to the Piazza del Campo, Siena’s most famous square, to bask in the shadow of the Torre del Mangia, they often overlook its magnificent cathedral. 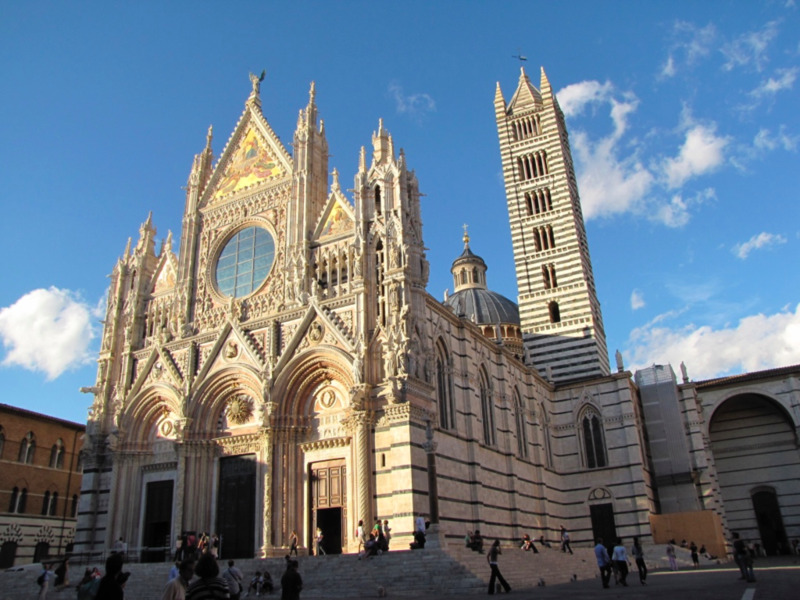 With its beautiful black and white marble gracing the exterior and interior, its stunning mosaic marble floor, and the soaring 77-meter high bell tower, the Gothic Cathedral of Siena has much to offer those who venture away from the Il Campo. To the right of the cathedral, you will see an odd looking wall, which was actually the unfinished façade of an addition to the church. Due to the Black Death in 1348 construction was halted and never finished. From the placement of the wall, you can see that the addition would have more than doubled the size of the church. Never-the-less, the cathedral remains an impressive example of artistic craftsmanship and was designated a UNESCO World Heritage Site in 1995. 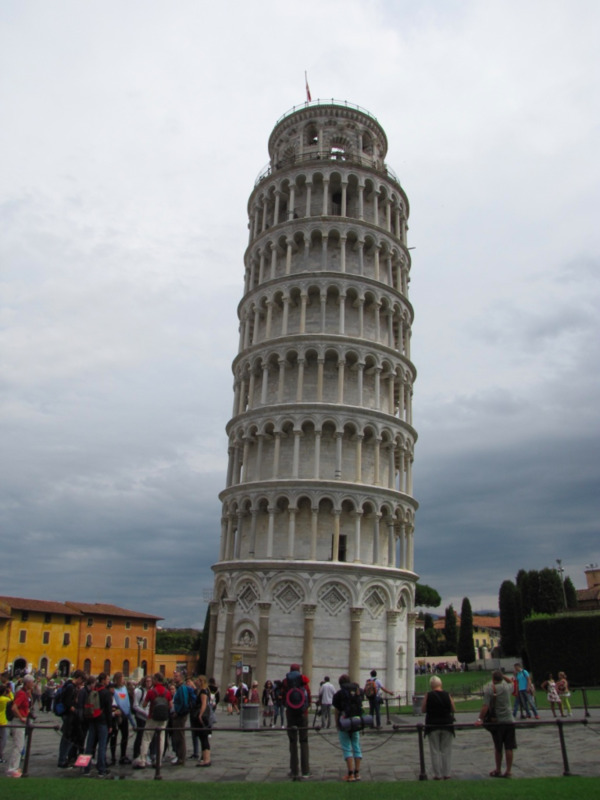 Let’s face it; everyone wants to see the Leaning Tower of Pisa. It’s an incredible tourist attraction, although modestly overblown in my opinion. Yet right there in the same complex, rarely ever given any mention or just due, is the stunning Cathedral of Pisa. I wonder how many visitors to Pisa have even noticed the cathedral; surely it is hard to miss. 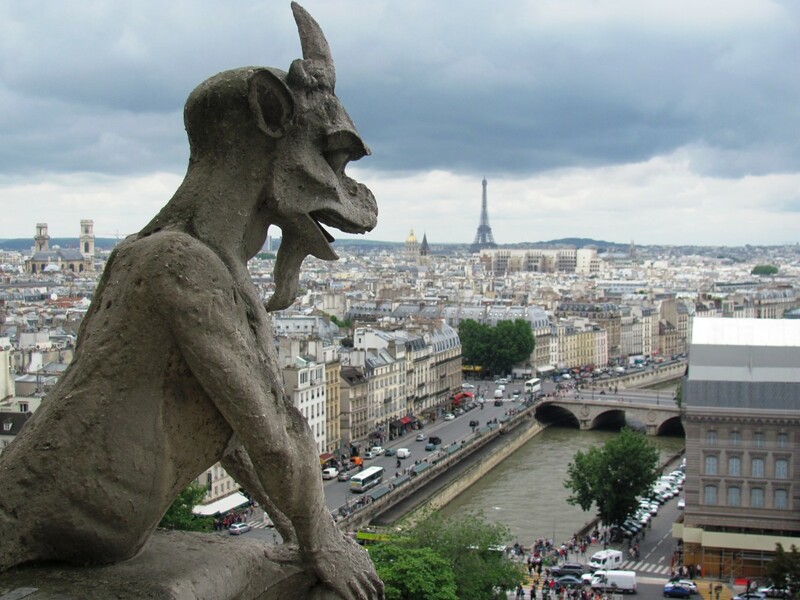 While construction began in 1063 and was completed in 1092, the cathedral was not consecrated until September 1118. What many visitors may not realize is that much like the Leaning Tower, the cathedral is also slowly sinking. While not as clearly obvious as the tower, you may notice a difference in the level of the floors as you tour the interior of the church. 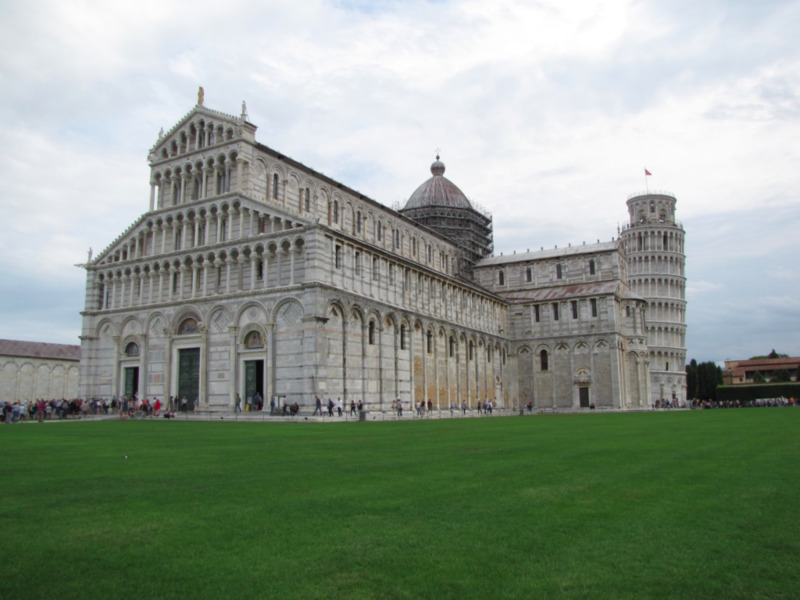 The Cathedral of Pisa is part of the Piazza del Duomo and includes the adjacent Baptistry, the Bell Tower, and the Monumental Cemetery. 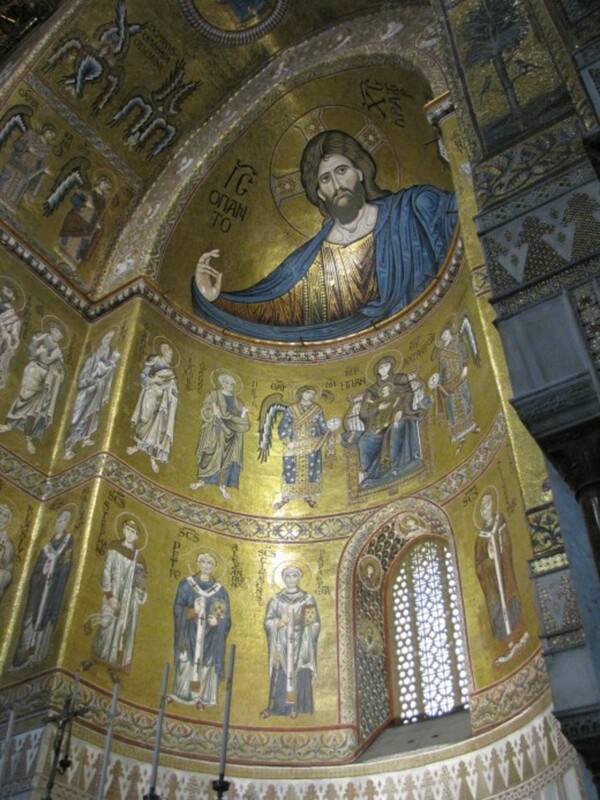 In the northwest corner of Sicily, in the hills above Palermo is the Cathedral of Monreale. Combining a perfect blend of Byzantine and Norman craftsmanship, this cathedral is renowned for its magnificent golden mosaics. Built by William II between 1170 and 1189, the interior of Monreale will amaze you as every wall is covered in handcrafted golden mosaics. What is even more noteworthy is that it was all accomplished in just a few years between 1179 and 1182. It is estimated that over 2,200 kg of pure gold were used to craft the mosaics, which certainly makes this a national treasure of Italy. While you will be in absolute awe of the interior of this church do not miss a trip through the Treasury and to the Cloister. And, as is usually the case a trip to the rooftop terrace for the view of Palermo and the coast of Sicily is not to be missed. I cannot stress this enough, do not skip a visit to Monreale if your travels take you to Sicily. 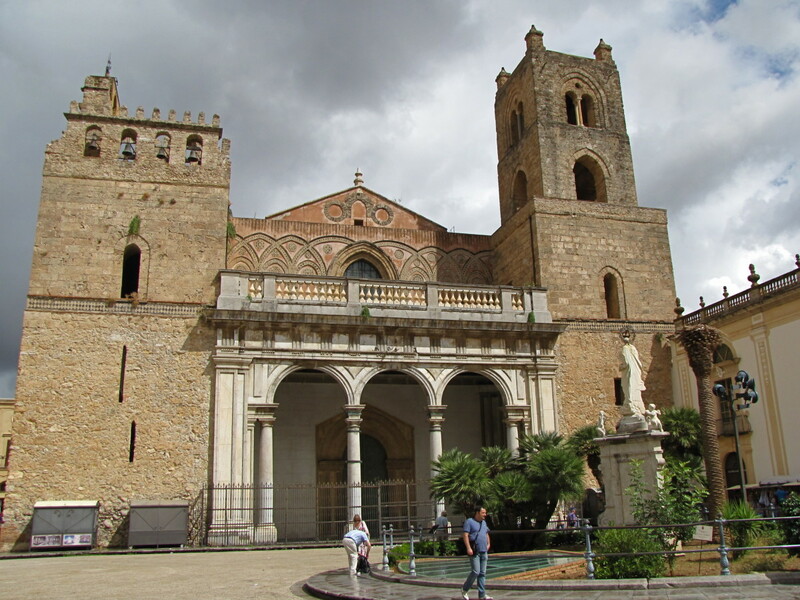 Monreale is accessible from many points in Palermo and is just a 10-minute bus ride away. 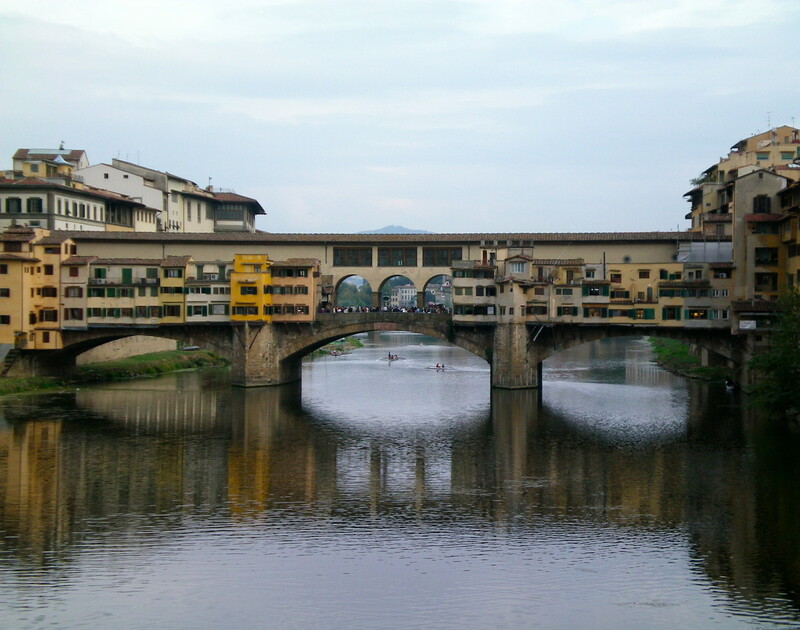 I hope you enjoyed this tour through seven of Italy’s grandest cathedrals? Of course, there are many others waiting to be explored, and I look forward to experiencing them all in due time. Always remember that these are places of worship so dress appropriately, be respectful, and enjoy the journey. And, as most of these cathedrals have rooftop terraces be sure to check out the views as they are always stunning and give you a unique perspective of the surrounding area. Hi Natalie. Thank you. I’ve been very fortunate to get to some of the great cathedrals of Italy. There are so many more to see. We will be wandering to Spain this fall so looking forward to keeping the wanderlust in gear. Bill - These photos are amazing! I've always wanted to see the great cathedrals of Europe especially those in Italy. Your article just makes this desire stronger. Thanks for another great read. You really kicked my wanderlust into high gear. Thank you Heidi. That’s one of my favorite photos. I think OMG is okay, that’s exactly what I said when I saw each of these cathedrals for the first time. OMG! (Is that appropriate to say for a photo travel diary of cathedrals?) Wow, as always. The photo with the sunlight streaming in? Great timing for that shot! Thanks for sharing your talents and your travel with us. Cheers! Thank you Linda. We love visiting these wonderful cathedrals and enjoy learning about their history. There are certainly some amazing churches across Italy. Thank you for stopping by, have a wonderful weekend. Hi Peggy. Thank you. The cathedral in Milan is an amazing structure, certainly one of the most beautiful cathedrals in Italy. 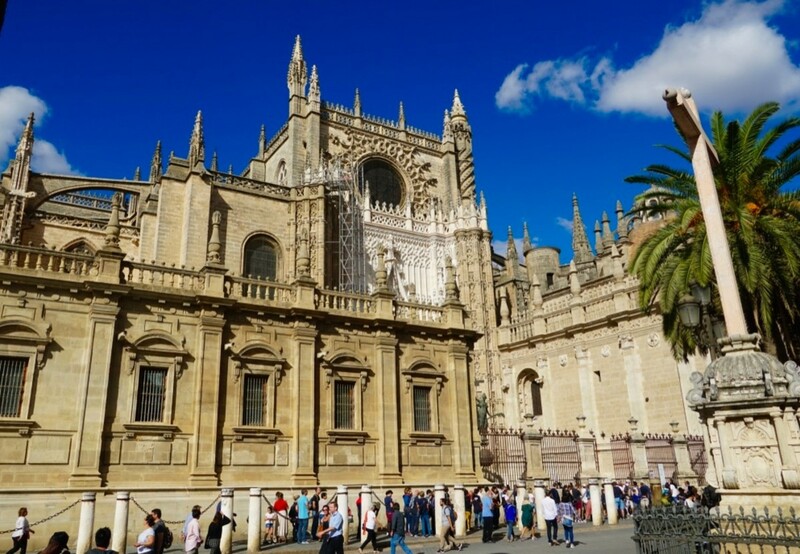 We have yet to visit Spain and Germany but some friends of ours just returned from Seville and the cathedral there is very impressive. Have a nice weekend. Wonderful photos and descriptions, Bill! I love reading your travel articles. They let me explore the world from my home. I always enjoy seeing your photos of cathedrals. My husband has seen the cathedral in Milan but I have yet to visit Italy which is certainly on my wish list. Thanks for showing us these beauties from Italy. I have however seen some fabulous cathedrals in Spain and also in Germany. The architecture is amazing! That's what I think happens. The editors appear to favor placing photos at the end of a section. Liz, that’s odd. Maybe when they edit the article they move the photos? I’ll have to pay attention to this next time an article gets moved to WanderWisdom. That's what I do when I submit my articles (all two of them so far). I've noticed that when they get edited to go on Wander Wisdom, the photos get shifted to the bottom of each section. Thanks, Bill. That's what I do, but the photos get moved when the articles get adjusted/edited to go on Wander Wisdom. Hi Liz. Thank you. What I do is put each paragraph of text into a separate capsule. That way I can put photos in between instead of them all going to the bottom. As long as each photo and paragraph are in their own capsule you can place them wherever you want. Hope this helps. Hi Flourish. The lines can be long, but we will usually look for ways to avoid them either with a skip the line ticket or by using a guide, which gets you in without waiting. I have plenty of those silly photos at the Leaning Tower and that seems to be a favorite thing to do there. It’s actually pretty funny to be there watching all of the visitors trying to take photos. This is a really interesting article with great photos I'm intrigued as to how you manage to intersperse your text with photos. I always set out to do this, but in the final edit before being approved for Wander Wisdom, the photos all seem to get shunted to the bottom of each section. These are so stunning and I can imagine the lines are long. 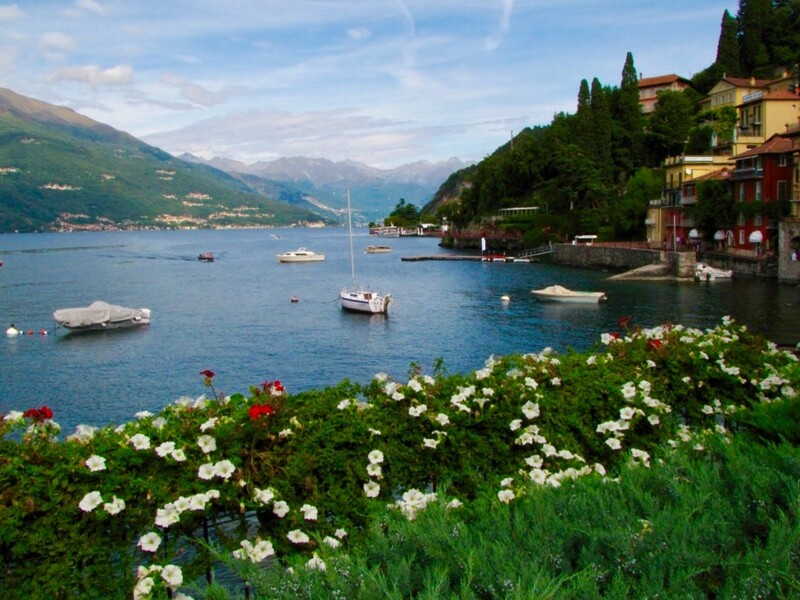 Your photos and descriptions make me want to go to Italy! I’d love to take one of those silly photos trying to hold up the Leaning Tower of Pisa. Hi Linda. Thank you. It really amazes me also that these magnificent cathedrals were built without modern tools and equipment. It is certainly a testament to the craftsmanship and ingenuitity of the time. It really is difficult to select a favorite as they are all “Grand” in their own way. Thanks for stopping by, have a great weekend. Bill, I have visited several of these, and there is no way to select a favorite. Each, as you stated, is unique. I find it absolutely mind-blowing that such magnificent structures could be designed (much less constructed) without the computer-aided modeling and precision equipment that we have at our disposal today. Thank you for putting together such a great hub. Hi Bill. I am also an architecture guy, and a history guy, so these magnificent cathedrals always interest me. The workmanship and attention to detail is really astounding. A great weekend to you. I'm not much of a religious guy, even though I was raised Catholic...but I am an architecture guy, and those cathedrals are spectacular. As always an excellent travelogue, Bill! Hi Mary. Thank you. The interior of Monreale is just an amazing work of art. The mosaics have to be seen to be appreciated. The exterior of Monreale is fairly simple and certainly gives no indication as to what is inside. We loved Sicily also. Have a great weekend. You are right about Monreale. We spent several weeks in Sicily and just drove to different places from Palermo to Ortigia and were really impressed. Italy indeed has some of the most beautiful churches in the Catholic world. Thank you, Robie. Doing a tour of the Grand Cathedrals would be a great itinerary for visiting Italy, and as you say you would get to see everything in between. They really are something to behold. Thanks for stopping by and have a great weekend. Hi Louise. Yes, Italy does have its share of beautiful cathedrals. I think Milan is the most picturesque and the rooftop terrace was absolutely amazing. Have a great weekend. I love this article, it makes me want to do a tour of the big cathedrals next time I go to Italy with my kids. What a great travel plan! I would aim for the famous churches as destinations, while getting there, we'd get to see the absolutely stunning surroundings. There is certainly some stunning and beautiful cathedrals in Italy. I'd love to visit the cathedral in Milan, that's lovely.